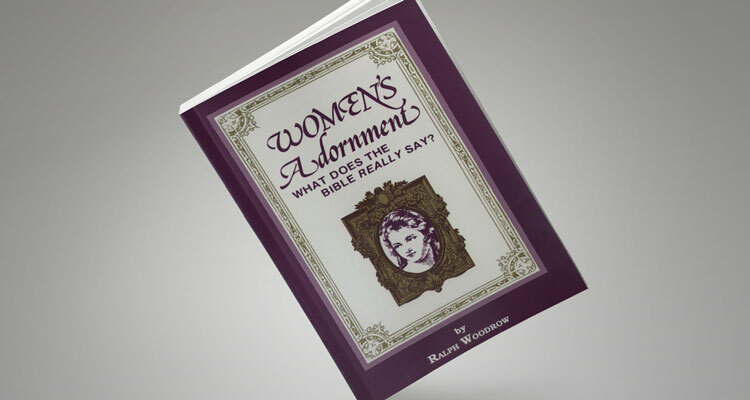 Women’s Adornment¯What Does the Bible Really Say? Does the Bible speak against women wearing slacks? This book shows that Deuteronomy 22:5 has often been taken out of context. Must women refrain from using lipstick because Jezebel “painted her face”? Did Job’s daughters use eye-shadow? Are items of jewelry such as earrings, rings, necklaces, and bracelets forbidden by the Bible? Did Paul forbid Christian women to cut or trim their hair? Must women wear hats to church? Was it a “shame” that numerous men in the Bible had long hair? WOMEN’S ADORNMENT, though not intended as the full or final answer to all questions involved, does present a balanced “study” concerning the fruitless and divisive extremism on this controversial subject. Should Women Cut Their Hair?